« Sons & Daughters LISTENING PARTY! 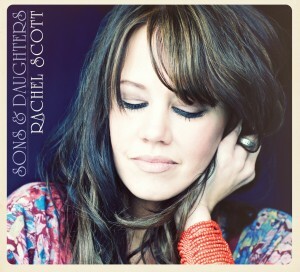 Rachel will be releasing her new album “Sons & Daughters” on Mother’s Day 5/8/11. CD’s will be available at King of Kings Church that morning. If you would like to purchase the album digitally or physically you can do so at www.indieheaven.com/artists/rachelscott. “Sons & Daughters” will also be available on all major digital download sites worldwide. The Song “For You” is the perfect song for all mothers on Mother’s Day. Here are some of the most notable sites in which Rachel’s album will be available. Please note, Indieheaven will have the first release on May 8th, Mother’s day. All other sites will release on 5/31. Click on the album below to listen.